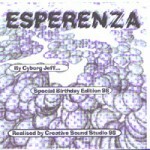 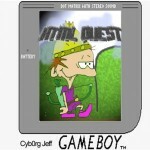 First Cyborg Jeff’s CD Album. 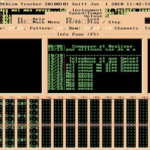 this one was made with the brand new Impulse Tracker and present 15 electronic tracks. 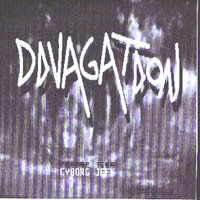 Cyborg Jeff had worked for this album with Sylvain Martin (Pype), Pierrick Hansen (DJ 3.14) and Cédric Vanrutten (DJ Vanoïd).